Buying a Home is one of life’s most expensive investments, so you need to make sure you know exactly what you are getting before you sign. 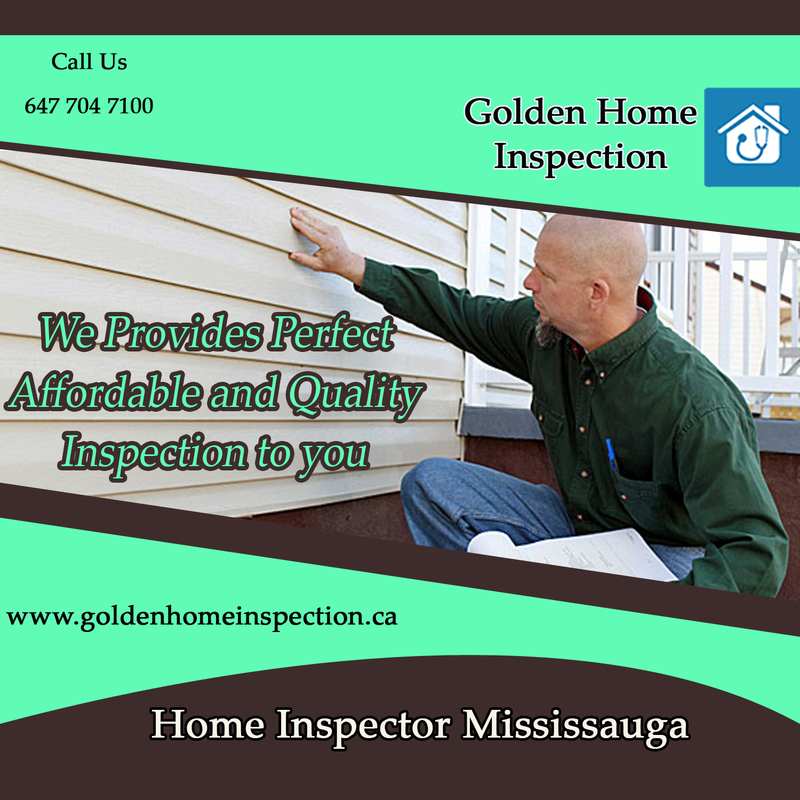 That is why a home inspection is one of the most important steps in the home buying process. 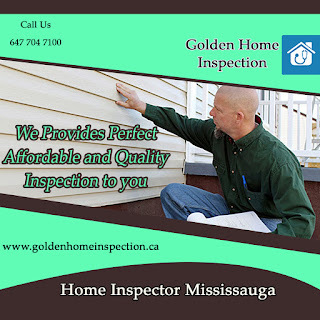 At Golden Home Inspections, We offer a variety of Home Inspection Services to choose from depending on your need .If you are looking for a home inspection service call us on 647.704.7100.